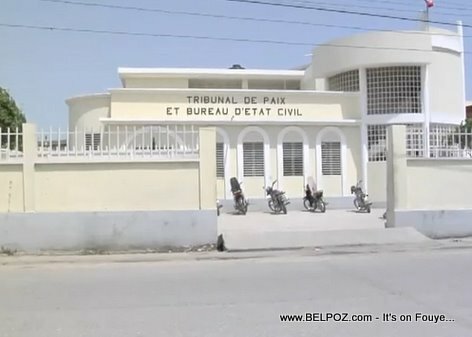 Look at this photo, Tribunal De Paix Bureau Etat Civil Les Cayes Haiti, from Les Cayes Haiti. Les Cayes Haiti is a town in the south west part of Haiti. Les Cayes is also a seaport.